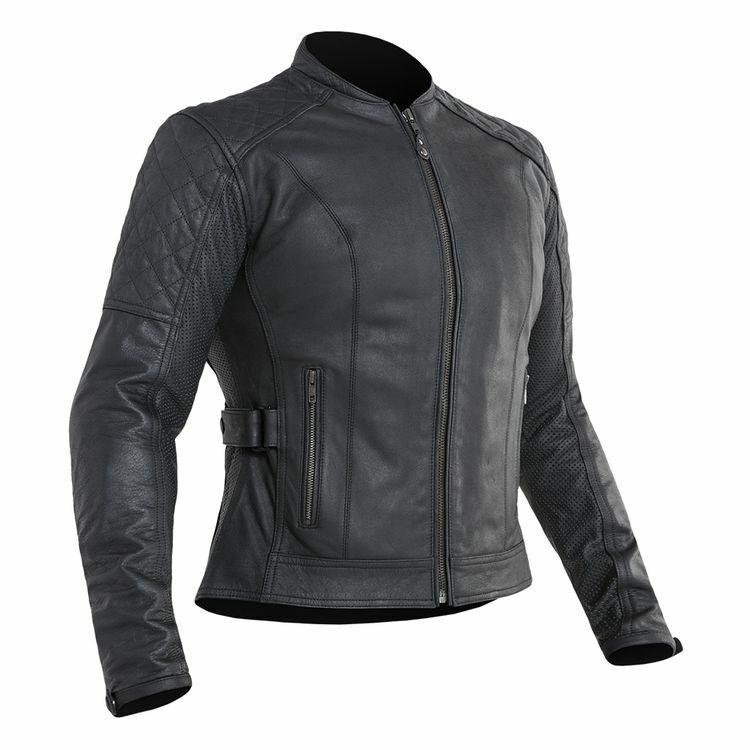 Quilted paneling along the shoulders give the Street & Steel Athena Women's Leather Jacket a unique style that elevates the standard motorcycle jacket. CE rated armor at the elbows and shoulders safeguard against impacts. Complete the protection by adding in an optional back protector (sold separately).